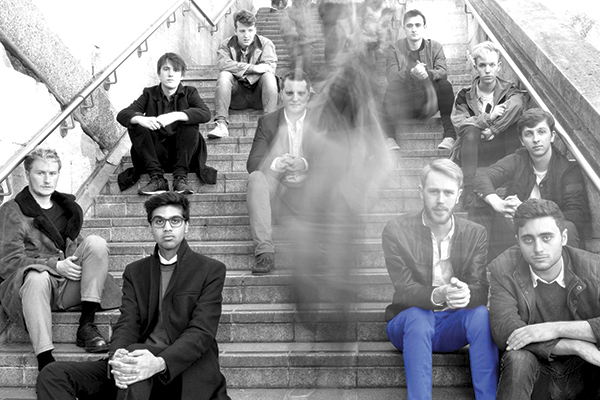 Award-winning a cappella ensemble based at King’s College, London. Their show 11 toured London, New York, the Edinburgh Fringe, and Boston. It was placed 2nd at the Boston Sings International Festival. Their all-vocal covers range from Paul Simon to Alt-J and beyond.